Last month Amazon announced MatchBook, a new service that gives customers the option to get discounted Kindle versions of physical books they've already bought. It launched today with support for over 70,000 titles, seven times what the company promised would be available from the get go. Discounted books range from free to $2.99. 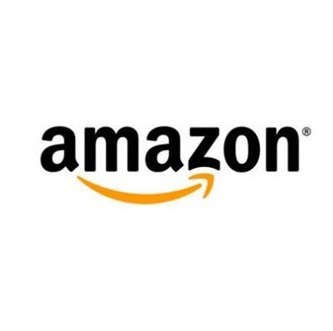 Eligible books date back to 1995, the year when Amazon first launched its online bookstore. Just remember that only purchases tied to your current account will apply, so while many of us didn't have email address way back when, those that did probably haven't held on to them. 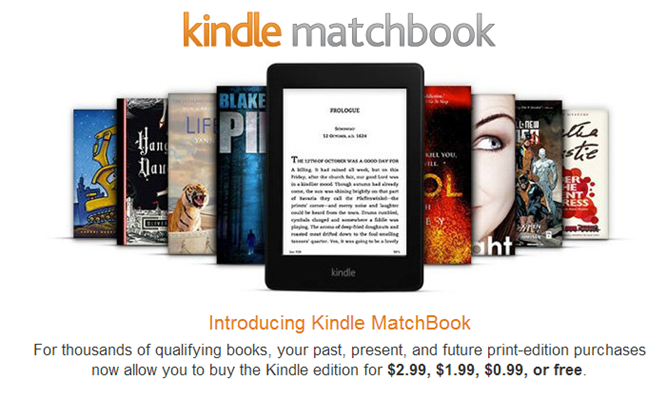 MatchBook can search a user's library all at once and present a list of which books are offered for a discount. If one of the books you purchased isn't yet available, there's a chance it will become so eventually. Book publishers understand that readers aren't inclined to buy books they already own, so this is better than nothing.